Scarlet Witch (Wanda Maximoff) Reading Order! Few longtime Avengers have had as challenging a modern era as Wanda Maximoff, the Scarlet Witch. Despite her status as a regular Avenger since Avengers #16, Wanda became one of the most polarizing “heroes” in the community during some of the 2000’s major Marvel events! Throughout her history, Wanda has been defined by complication. Right off the bat she’s mixed up with Magneto and the Brotherhood of Evil Mutants, alongside her brother Quicksilver. 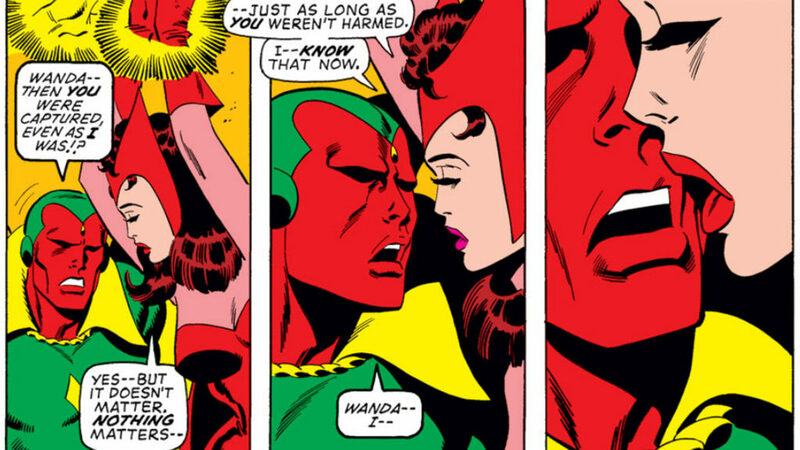 Avengers membership grants Wanda a shot at redemption, and also leads to her ongoing romance and eventual marriage with the android Vision. Fortunately, Wanda’s hex powers (since reclassified as chaos magic, or witchcraft) are significantly more confusing than her comic book history. I’ve outlined a detailed essential reading order for Scarlet Witch comics below! 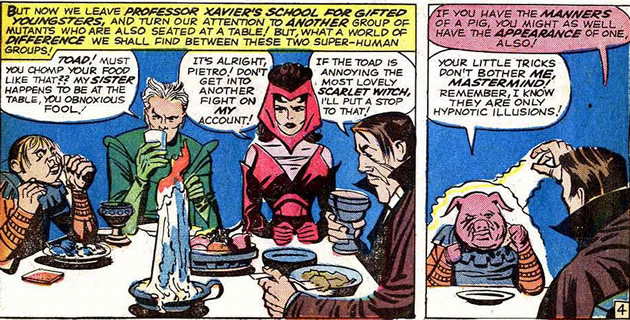 Wanda and Pietro join the brotherhood of evil mutants! It’s an inauspicious debut for the future Avengers, as X-Men villains. 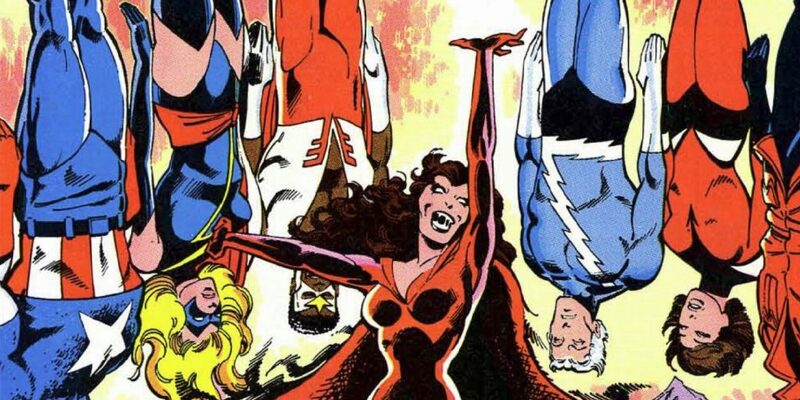 Wanda quickly graduates beyond the “We might be the guys” nomenclature of the Brotherhood of Evil Mutants, and joins the Avengers with brother Quicksilver! It’s the redemption tour Avengers lineup, as Wanda, Pietro, and Hawkeye join Captain America to atone for past criminal activity. 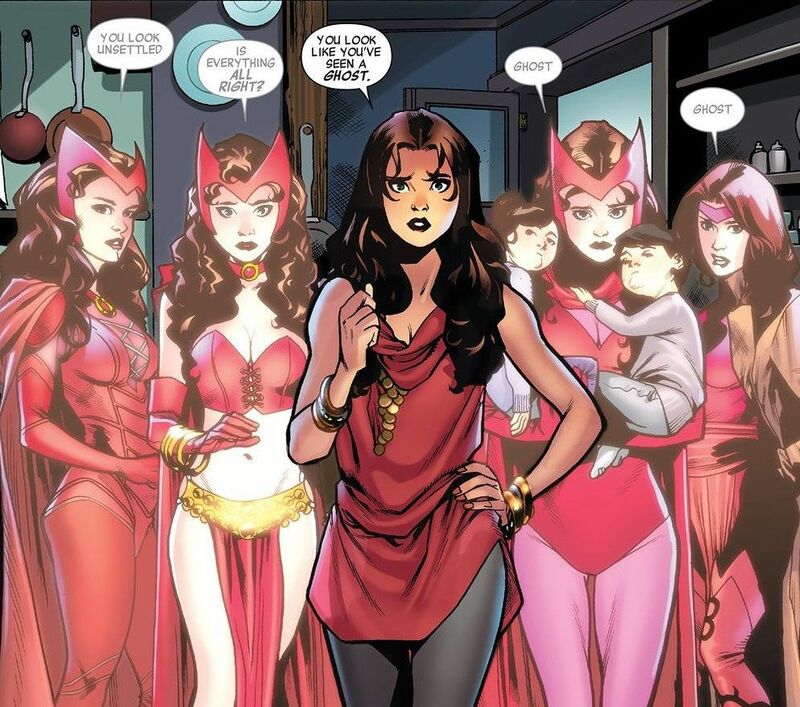 A modern retelling of Wanda’s origins as the Scarlet Witch. The origin of the Vision! Wanda plays a major role alongside Doctor Strange during the Infinity Gauntlet tie-ins! 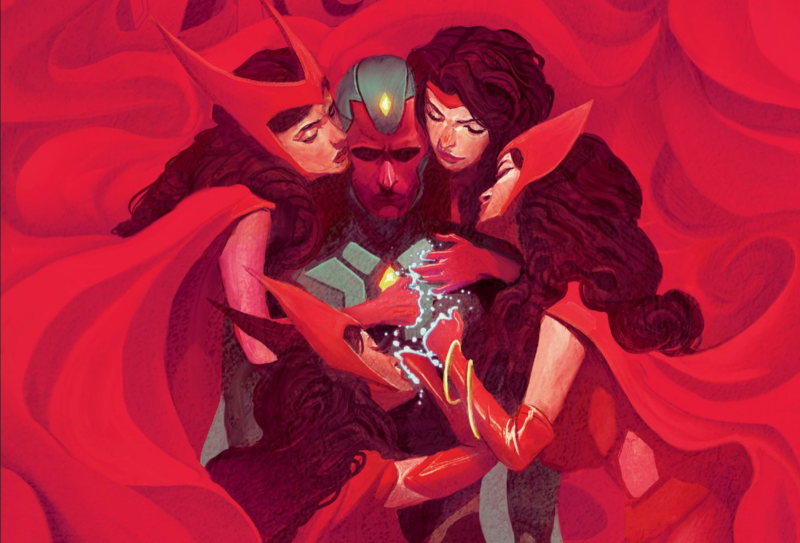 Scarlet Witch Enters The 2000’s – Disassembled and House of M! Read Avengers issues up to #34 before starting Maximum Security. Annual 2000 is read between Avengers #27 and #28. The biggest Scarlet Witch story of the 2000’s comes hand in hand with the modern Marvel era of events. Heaven forbid a Marvel event the temptation to turn Scarlet Witch into a mini Dark Phoenix. Wanda makes her return to the Avengers Unity squad, and Rogue is, once again, not happy about it.